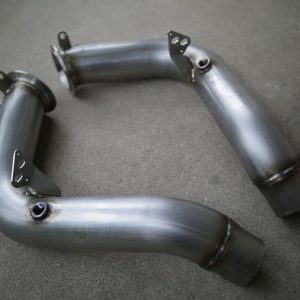 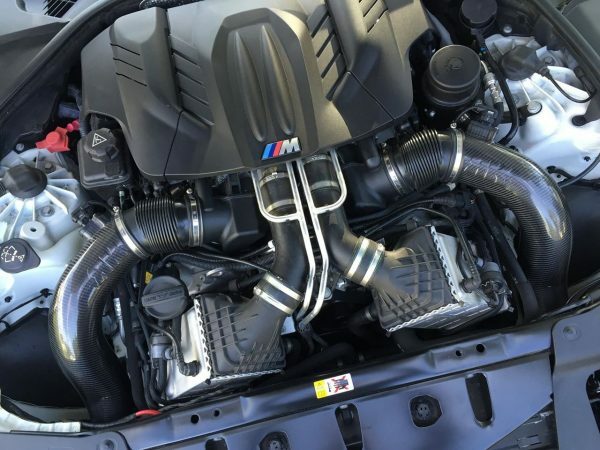 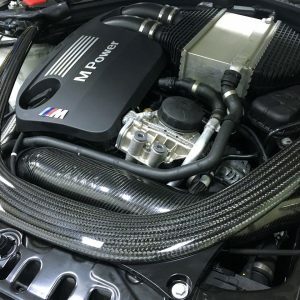 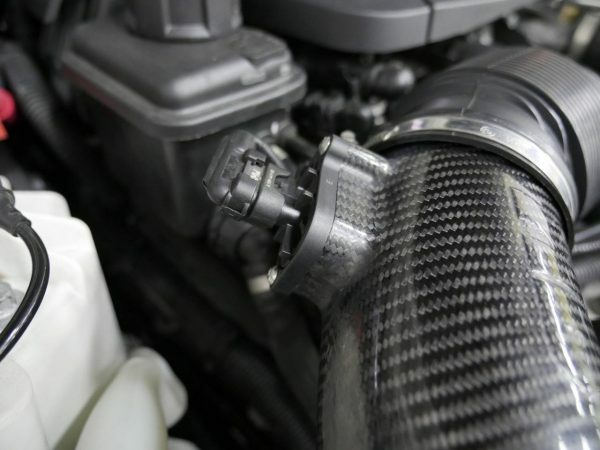 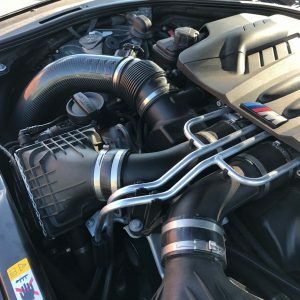 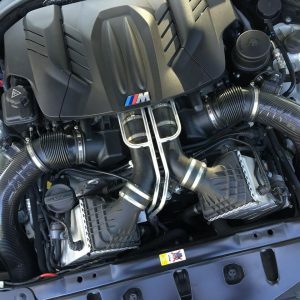 Carbon fiber intakes for your F10 M5 yielding gains of 20-30whp with no modification. 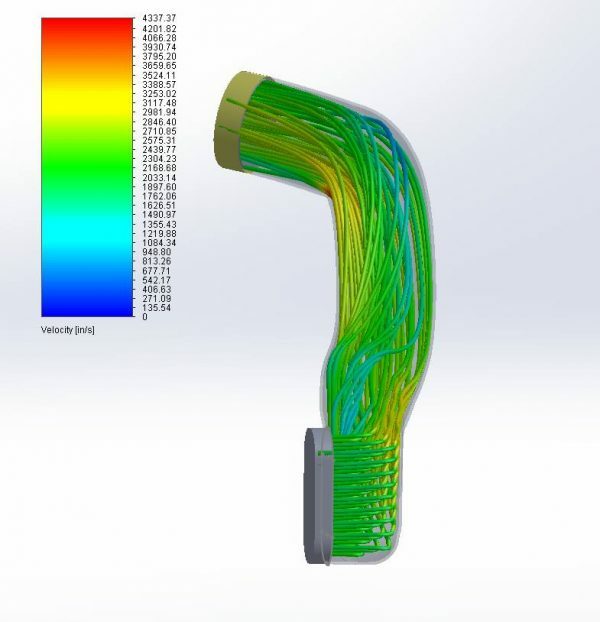 Precision fitment with the aid of CAD and guaranteed proven performance via dyno testing, flow bench testing, and CFD. 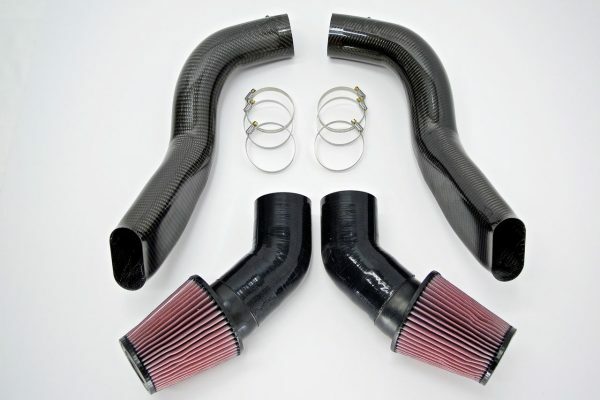 The intakes are produced with state of the art methodology. 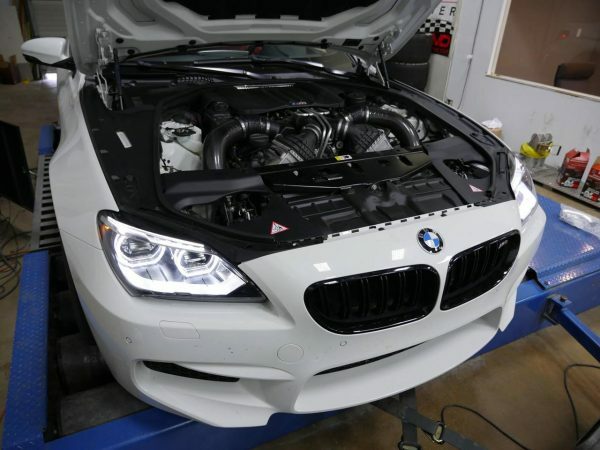 The stock intakes as well as engine bay were 3D scanned to ensure proper fitment and precise MAF calibration set by BMW. CFD to ensure the flow was optimized and nothing left on the table. 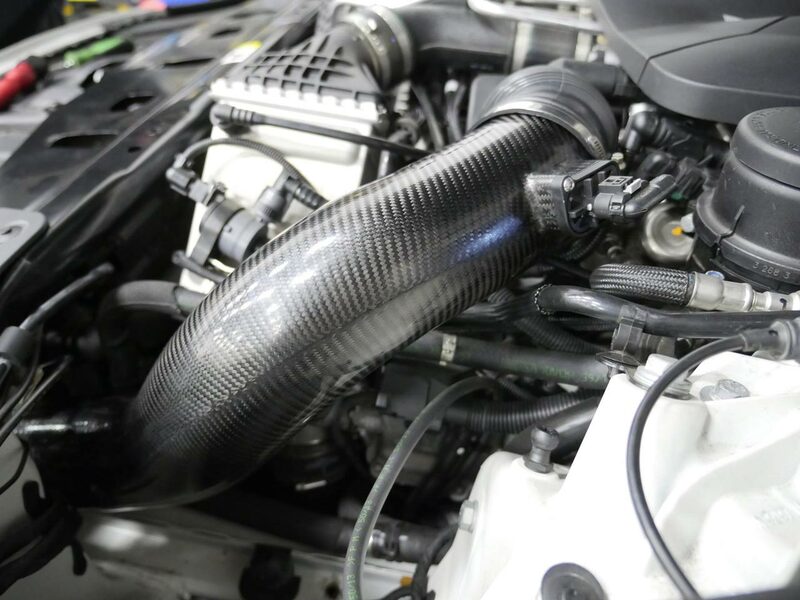 They were then rapid prototyped intakes for fitment, flow tested, and off course dyno tested. 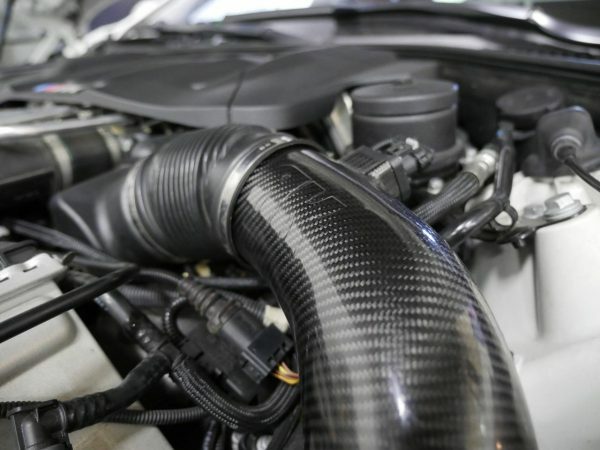 The final product was made through an autoclave carbon fiber production for a sleek and tasteful product. 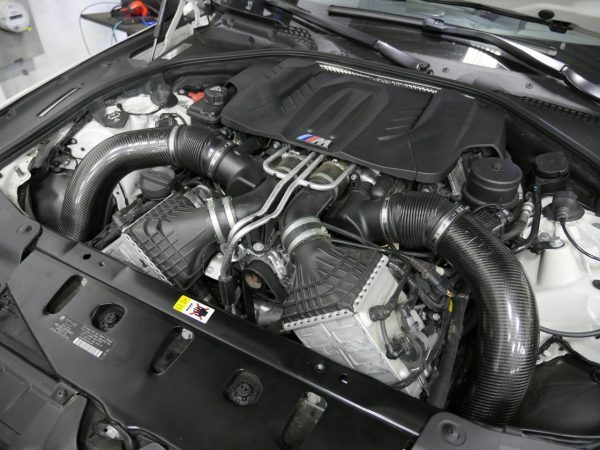 The intakes are expected to free up about 20-30 whp over stock car without any tuning. 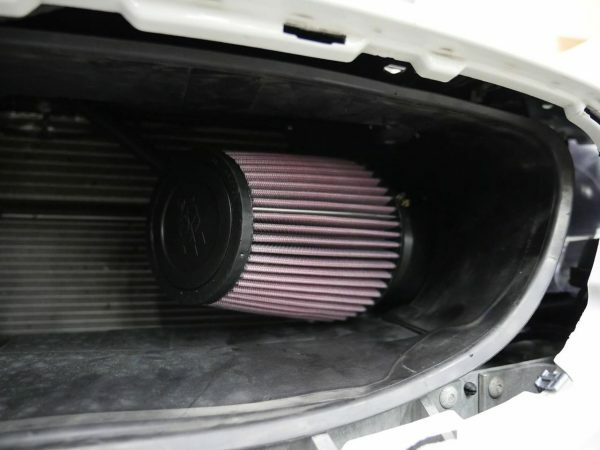 You are welcome to combine it with our ecu tuning or piggyback system for additional performance. 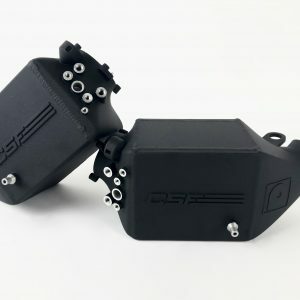 Free shipping in the US for limited time!